Here’s a YouTube video that’s a real treat (if you like PaleoBabble on Sunday morning). The sermon is about “alpeh and tav” — the first and last letters of the Hebrew alphabet. The minister (?) equates this with the description of Jesus as the first and the last, and as the Word in John 1:1. The result? Why, Jesus is in Genesis 1:1, since we see a small two-letter word there, made of the letters aleph and tav! These two letters have allegedly mystified scholars for millennia — who were too stupid to see Jesus in the aleph and tav. This is another nominee for the PaleoBabble Aaaargghhh! Award. A spellbinding example of truly craptastic Bible interpretation (not to mention the old bromide about knowing enough to be dangerous). In the real world of biblical knowledge, the aleph and tav spell what is known as the accusative marker (and scholars have known it for millennia – no mystery here). It is not translated since it is a grammatical/syntactical pointer. It is a two letter word that points to (in most instances) the direct object of a sentence (clause) in Hebrew. Other ancient semitic languages have aleph-tav to mark the direct object (the accusative): Ugaritic, Phoenician, Aramaic, etc. I guess Jesus is in these pagan inscriptions too! What an idiot . 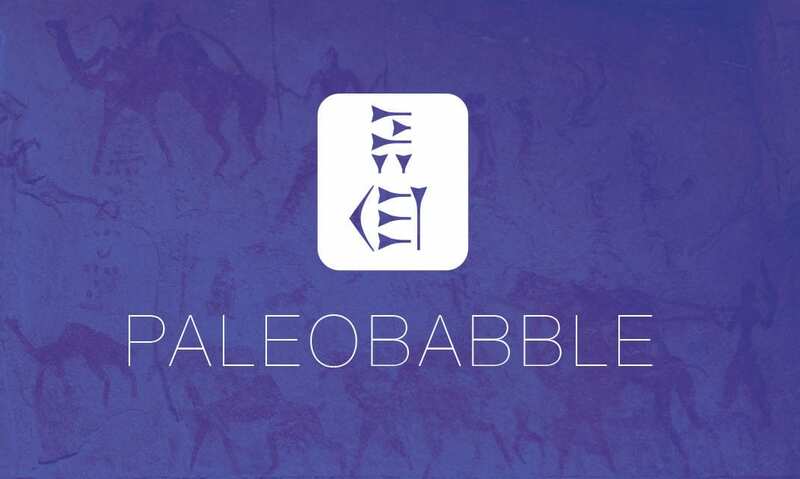 . . er, paleobabbler. 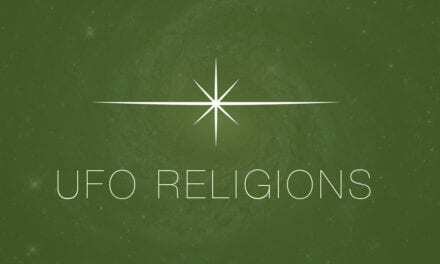 “The” Christian View of Aliens, Part 4: Angels, Demons, Gods, and Aliens: An Interdimensional Common Ground?